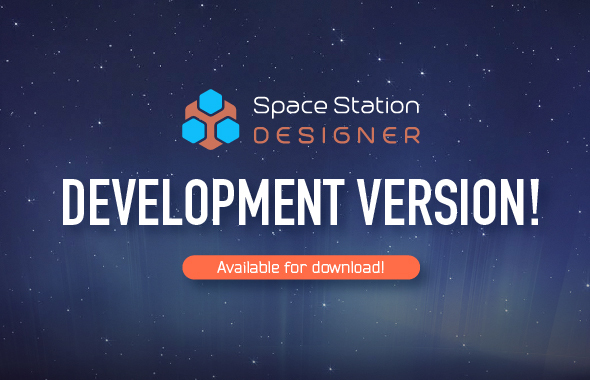 Summary: The development version is now available for free to our mailing list’s subscribers. Register and you’ll receive a custom download key right away! 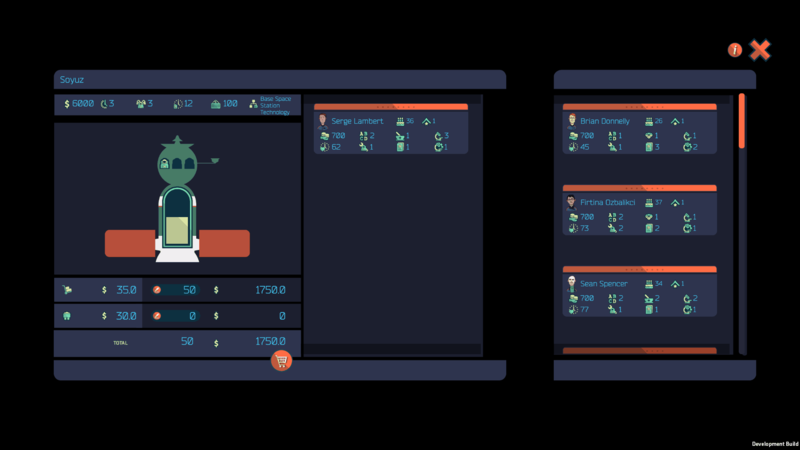 Back in December 2017 we made a playable version of Space Station Designer freely available for download as an open alpha in itch.io. The open alpha provided players with a wide range of modules and the ability to combine them as they pleased. 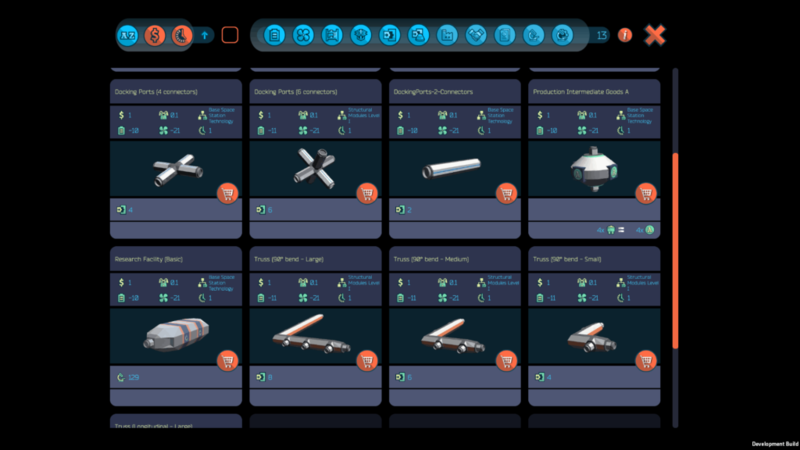 The modules had certain stats associated to them and players could immediately see how the addition of new modules and the removal of existing ones affected the stats of the station. Despite the fact that the open alpha didn’t have much in terms of gameplay, the overall response we got regarding the concept of the game was very positive, and many players took the time to provide very insightful feedback by using the attached survey. If you were one of those players, please allow me to give you a big thank you! Your feedback was certainly useful! We collated all the responses from the survey during early 2018, adjusted our development roadmap based on it and then spent the rest of the year implementing new mechanics in order to make the game more appealing. 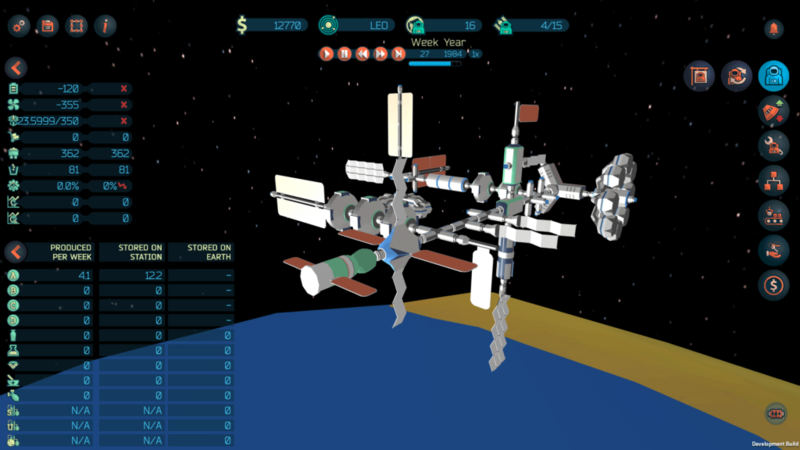 We kept our players updated by periodically sharing some of our progress via our development blog ‘Gimbal Lock’, our twitter account and our mailing list, and we’re now ready to share our latest development version so that we can gather feedback again and make Space Station Designer the best space station construction and management game that it can be! If you’re a member of our mailing list, you should have already received an e-mail with a private link in order to request the download key for the development version. If you haven’t subscribed to our mailing list yet, please visit our subscription page and, after confirming your interest in joining the list, you’ll receive an e-mail with the link and some other digital goodies from our previous game ‘Buzz Aldrin’s Space Program Manager’. The game is still under heavy development, so please bear that in mind if you see any bugs or issues. We’d be really grateful if you can fill out this new survey once you’ve played this development version so that we can gather meaningful feedback. If there’s anything you’d like to discuss that is not covered by the survey, don’t hesitate to contact us via e-mail, the contact form at the bottom of our website or twitter. What are the next steps? 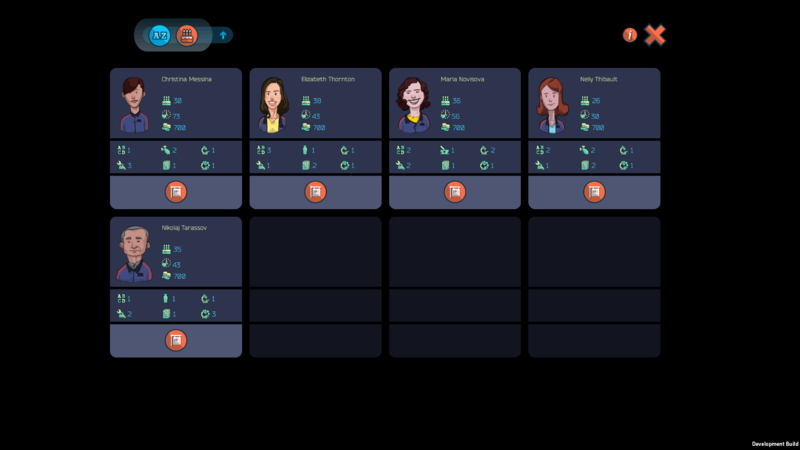 We’ll collate the feedback received during the next few weeks, process it and adjust our development roadmap again. In the meantime, if you find any breaking bugs in the game, please let us know so that we can fix them. I have not recieved a key for the new development edition, checked spam and found nothing. Is it possible to send me another? Iwould appreciate it. Hello Bart, sorry to hear you had problems. I’ll send you an e-mail shortly so that we can sort it out.